Home > Divisions > U.M.P. 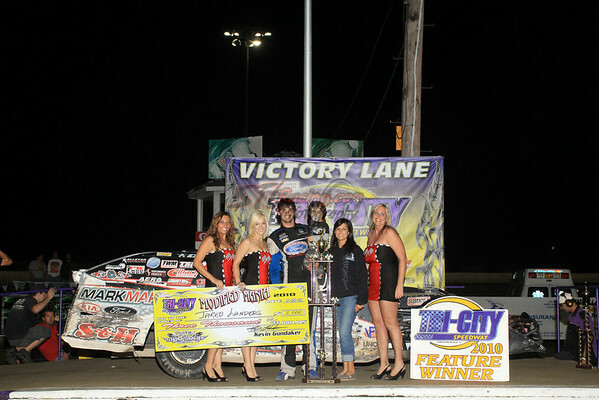 Modifieds > Jared Landers takes second leg of Modified Mania at Tri-City Speedway! Jared Landers takes second leg of Modified Mania at Tri-City Speedway!